Rooted plant, 10-12 cm diam. Cont. 8 cm. 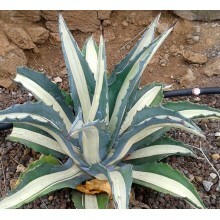 We got this Aloe as A. buettneri, but it looks to us like a hybrid of Aloe dorotheae. 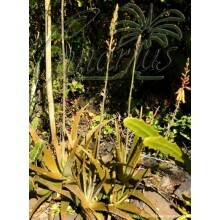 Rosettes are 10-16 cm wide, leaves are speckled and turn glossy red during rest or in full sun. 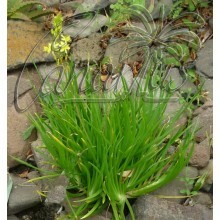 It grows as a dense groundcover and makes a nice potted specimen or even a hanging basket plant. It can stand low temperatures but it must be protected from hail or frost. 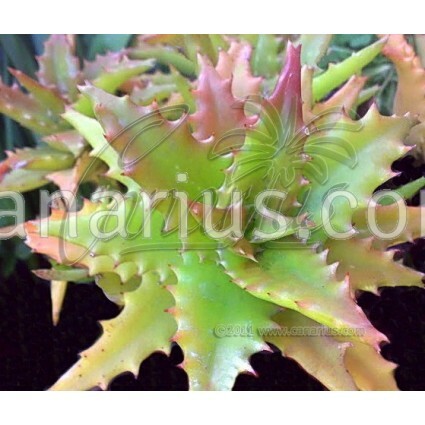 We got this Aloe as A. buettneri, but it looks more like a hybrid of Aloe dorotheae. 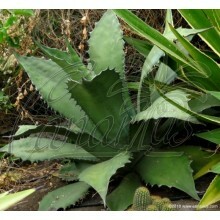 Rosettes are 10-16 cm wide, leaves are speckled and turn glossy red during rest or in full sun. 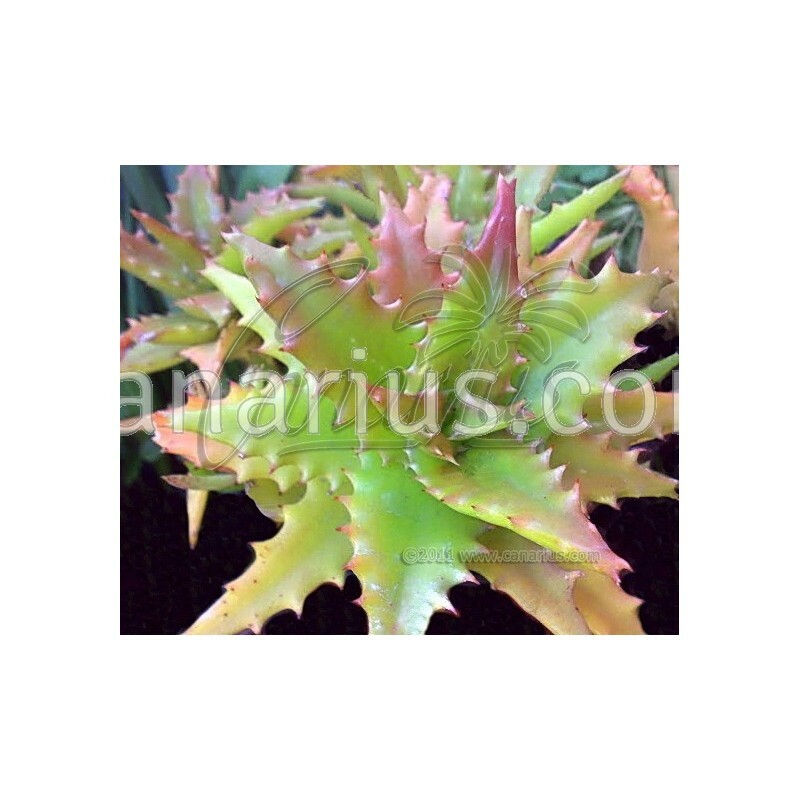 It grows as a dense groundcover and makes a nice potted specimen or even a hanging basket plant. It can stand low temperatures but it must be protected from hail or frost. We ship a Rooted plant, 10-12 cm diam. grown in an 8-10 cm pot, then bare-rooted for shipping.